Minister of Tourism and International Transport, Richard Sealy at the opening ceremony of the 47th Annual General Meeting of the Caribbean Shipping Association at the Hilton Barbados Resort. Despite the disruption to Caribbean air and sea travel due to the recent passage of devastating hurricanes, Barbados is on track to see record arrivals of cruise passengers. 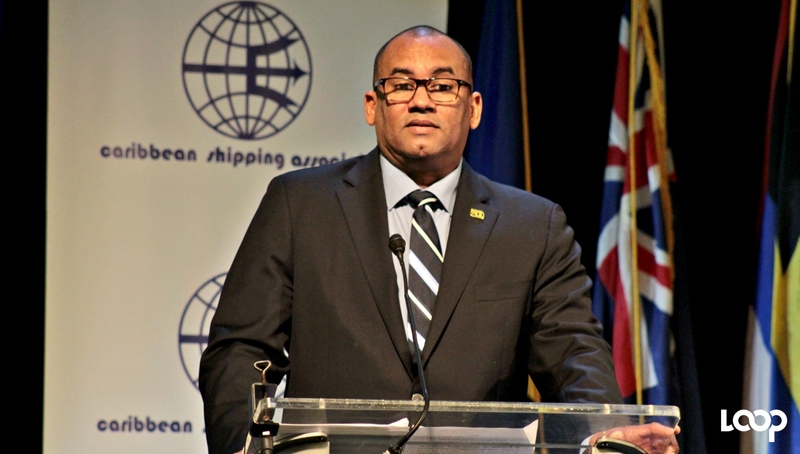 This is according to Minister of Tourism and International Transport, Richard Sealy, who was delivering the keynote address this morning at the opening ceremony of the 47th Annual General Meeting of the Caribbean Shipping Association at the Hilton Barbados Resort. 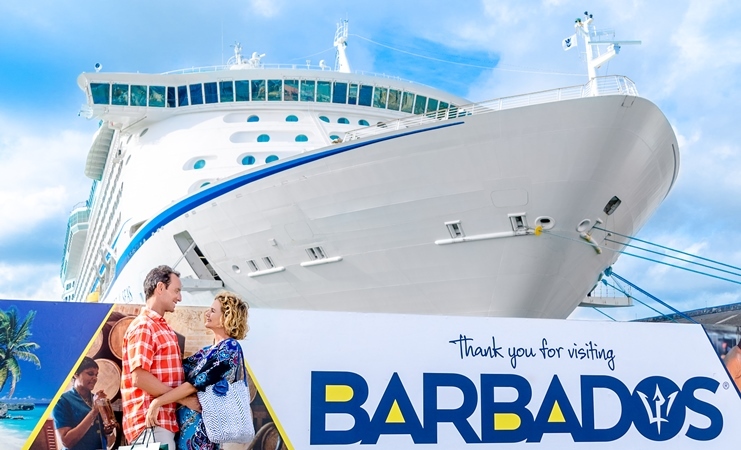 “As of September, there were 553,869 cruise passengers visiting our shores and by the end of the year, we expect that those numbers will be approximately 834,438 passengers – a record year for cruise ship arrivals to Barbados,” he said. According to Sealy, the Caribbean remains a popular choice for cruisers and the numbers are “still holding quite strong” despite the recent impacts of Irma and Maria. 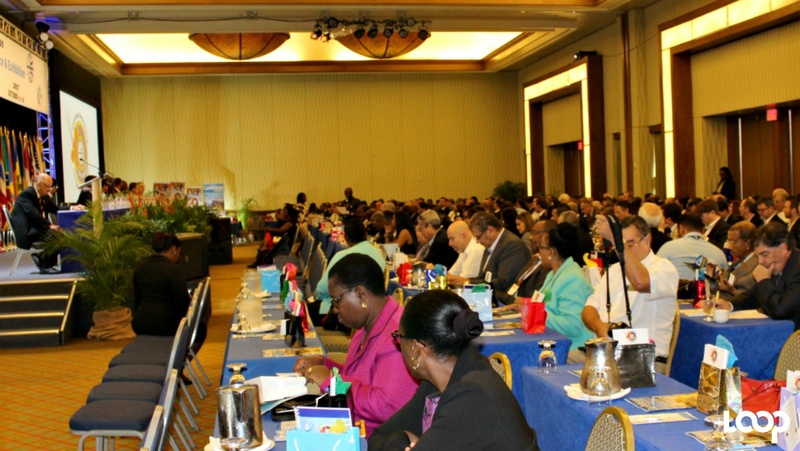 Overall, he said the Caribbean’s tourism industry is holding its own in the face of challenges to the world economy. “Here in Barbados, we have seen close to a 16 percent increase year-to-date over last year and we will also see the third record year for long-stay arrivals,” he disclosed. 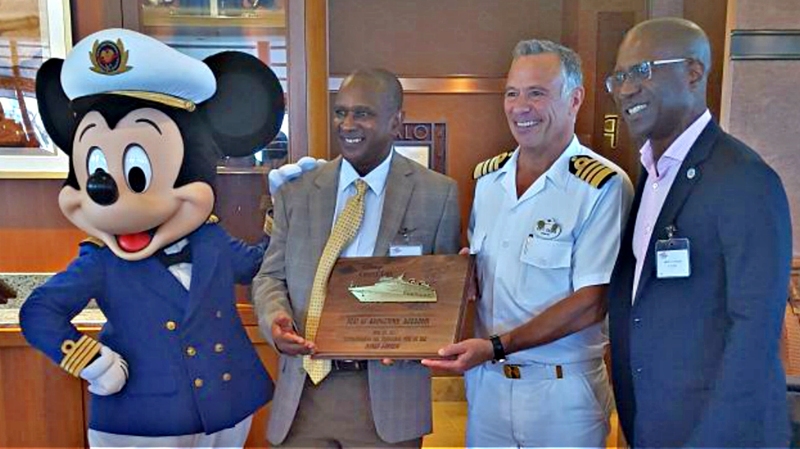 Sealy noted that cruise tourism remains an important plank in the country’s tourism product, noting that a US study found that Barbados’ economy received approximately US$57.3 million between May 2014 and April 2015 from cruise tourism – revenues earned by on-shore spending by passengers and crew, as well money received for supplies and services, port fees and taxes. With the existing cruise terminal currently housing some 60 businesses, Sealy reassured there were still plans for a dedicated cruise terminal, which is expected to provide more berthing facilities and also permit the separation of cargo and leisure facilities at the Barbados Port. He also indicated that efforts will continue to expand home-porting, noting that just over a quarter of the cruise passengers recorded so far for 2017 were flown into Barbados to start and end their voyage. The Minister noted that with vessels homeporting and being provisioned in Barbados, it was a good opportunity for local producers, as well as importers in the cargo industry. In addition, he posited that a more active homeport in Barbados would have knock-on benefits for the southern Caribbean region. 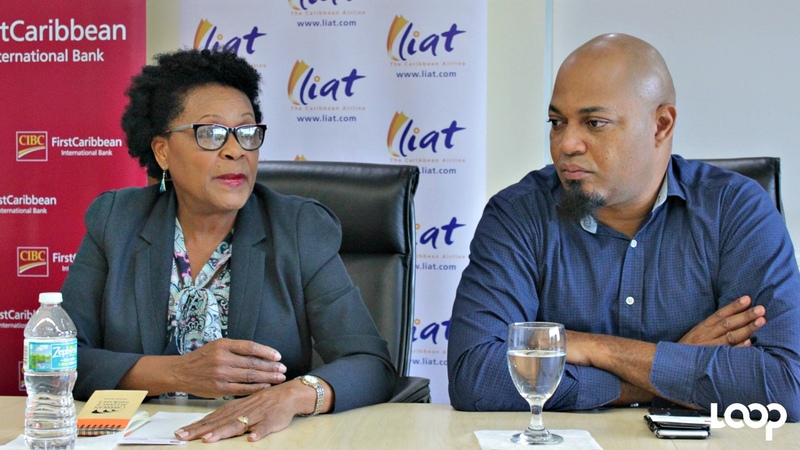 “We will continue to invest in the business of homeporting and I can assure you that many of the major cruise lines are involved in some form or fashion in homeporting in Bridgetown,” he said as he listed several of them. 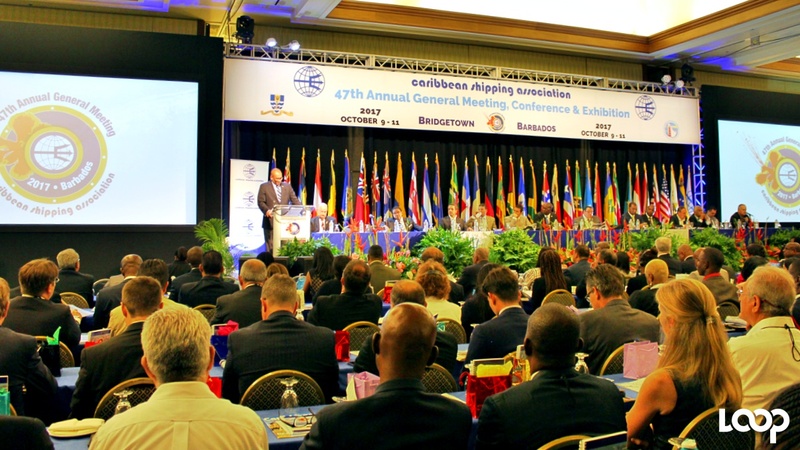 Some 350 delegates from around the Caribbean are in Barbados for the CSA conference, which will see presentations and discussion on the future of shipping in the Caribbean, the regional economic outlook, digital transformation and cybersecurity, as well as the role of the private sector to drive policy development.